The Friendly Food The Friendly Mood -A Friendly Clown Made Of.. Stock Photo, Picture And Royalty Free Image. Image 19380105. 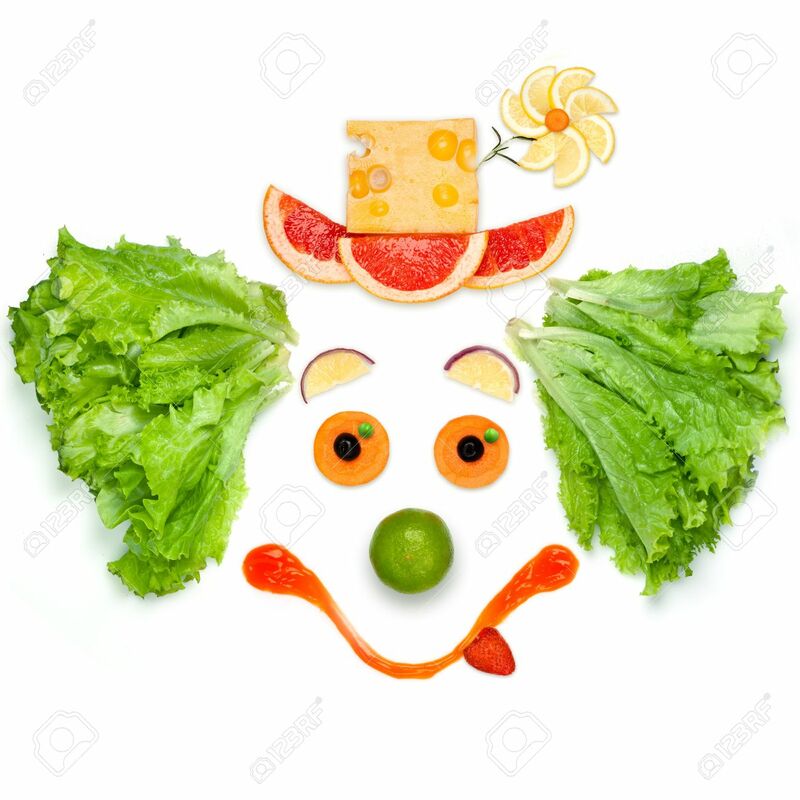 Stock Photo - The friendly food the friendly mood -A friendly clown made of vegetables and sauce. The friendly food the friendly mood -A friendly clown made of vegetables and sauce.